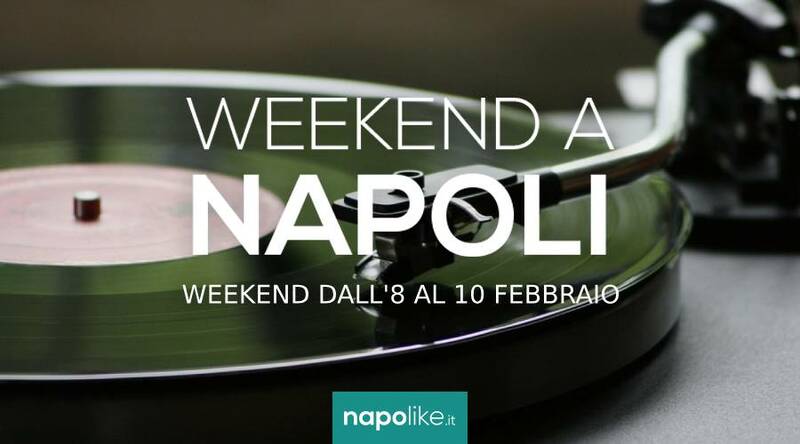 The many events in Naples over the weekend from 8 to 10 February 2019 with exhibitions, chocolate parties, vinyls and much more. In weekend from 8 to 10 February 2019 there are so many private events interesting and also tasty a Naples with cultural initiatives and chocolate parties, among other things. 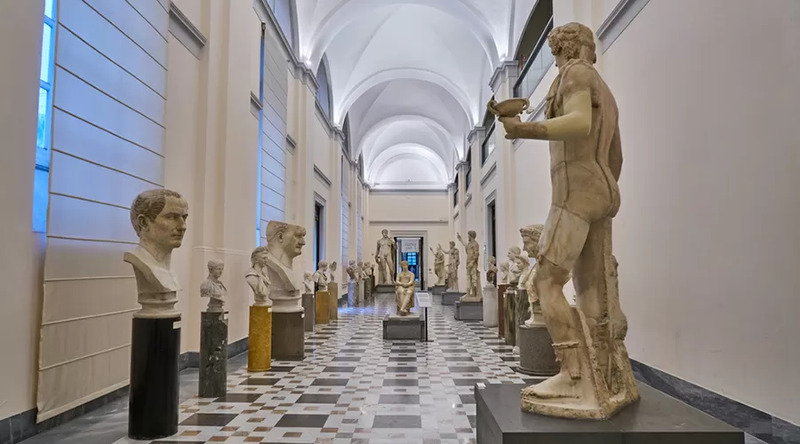 Il National Archaeological Museum offers the entrance to 5 euro for some days on the occasion of the Chinese New Year, while the Cinema Astra gives the opportunity to see the film in programming a 3 €. At the Teatro Augusteo arrives the Musical on Peter Pan with the music of Edoardo Bennato and at the Campania Shopping Center there is the exhibition on Van Gogh with animated paintings. Cultural events, however, do not end here, you just have to discover them. Instead, in San Pasquale in Chiaia and in Pozzuoli there are two delicious chocolate parties, while Nauticsud and the Casa della Musica come back to the Mostra d'Oltremare DiscoDays. 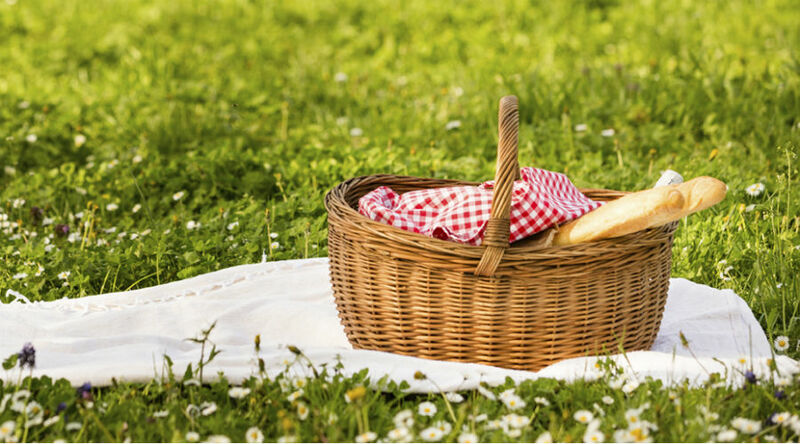 Here are all the events in Naples at the weekend. If you love the extraordinary works of the artists of the Neapolitan school of the seventeenth and early eighteenth centuries that followed the works of the great Caravaggio, then you can not miss the exhibition entitled "A century of fury "- The Caravaggists of Filangieri", scheduled from the 1 February to the 28 April 2019 at Filangieri Museum of Naples. At the Cinema Astra in Naples new appointment with Astradoc-Journey in the cinema of the real with a very rich program and films for only 3 euro! The fantastic appointment with the tenth edition of Astradoc-Journey in the cinema of the real, the festival organized in the cinema Astra of Naples. The review was born in 2009, ten years ago at the same time as the cinema was reopened Academy Astra after years of closure and abandonment. The day 21 December, At 17.30, at Museum of Capodimonte, in Naples, the exhibition titled will be inaugurated "Capodimonte deposits. Stories yet to be written " which will continue until 15 May 2019. As partly intuible from the name itself, it is an exhibition entirely dedicated to works coming from five deposits of Capodimonte. Inaugurated the Escape Room on the history and mysteries of Naples in the ancient library of San Lorenzo Maggiore. Since December 13 2018 has opened a Naples the first Cultural Escape Room, San Lorenzo Escape. in the splendid setting of the Library of Fra Landolfo Caracciolo in the monumental complex of San Lorenzo Maggiore. It will be possible to play with the history of Naples and its characters through a journey through the mysteries of the city. At the National Archaeological Museum of Naples at the "Mortali Immortali" street. The treasures of Sichuan in ancient China ", the exhibition dedicated to the ancient Chinese people. Discodays: in Naples appointment with Vinylove. "Love music, give a vinyl"
The next February 10 2019 do not lose Vinylove at the "Federico I" Music House in Naples. An unmissable event with which DiscoDays celebrates love for music. This is the first edition of an event intent on affirming the beauty and strength of music as an element of aggregation and sharing. New appointment with the second edition of the Ragù Week in Naples: special recipes, menus and tastings to celebrate the delicious ragù! After the fantastic success of last year here is renewed the wonderful appointment of Ragout 7su7 with the second edition of the Week of the 2019 Ragù in Naples. At the Mostra d'Oltremare in Naples the appointment with NauticSud 2019, the Nautical Exhibition Hall with lots of news for fans. From the 9 17 2019 February returns the International Boat Show which arrives this year at the 46 ° edition with many exhibition halls inside and outside the Mostra d'Oltremare in Naples. Many boats on display that can be visited by boat enthusiasts.